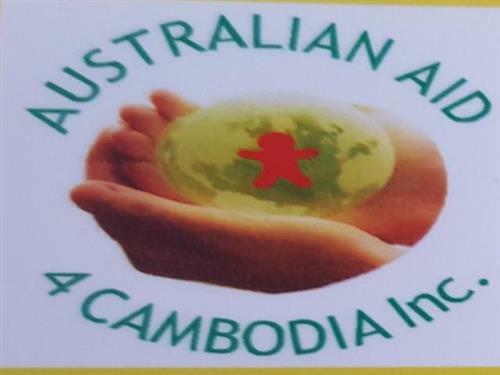 During the 10th and 11th August 2018 a team of over 100 volunteers from ophthalmological, nursing, optometry, medical, dental, pharmaceutical, logistics, administrative and support backgrounds departed Australian shores to participate in the AHHA 2018 Field Trip to Cambodia over a time frame from 11th Aug to 24 Aug 2018. 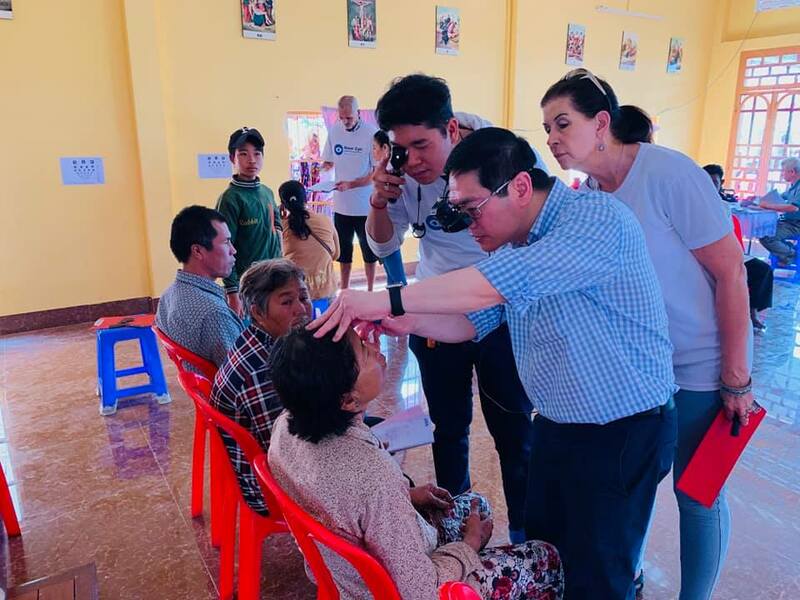 The purpose of the field trip was to provide free Cataract surgery, Medical and Dental services to poor and needy people from rural areas of Cambodia who otherwise would not have access to these medical and dental services. Humanitarian activities were also conducted which resulted in the distribution of 2000 water filters to remote and isolated villages and communities where clean water is not available and had been affected by seasonal monsoon rains and flooding. Food parcels and financial assistance were also provided. 910 patients screened, 498 eye surgeries performed. 756 patients (mainly special needs and orphaned children) screened, 2008 dental procedures provided. For further information visit www.ahha.org.au - donations can also be made via this site.